Not a wrong way, but a time consuming. You must change the checking logic in every case. More code, more bug and of course hard for maintainance. 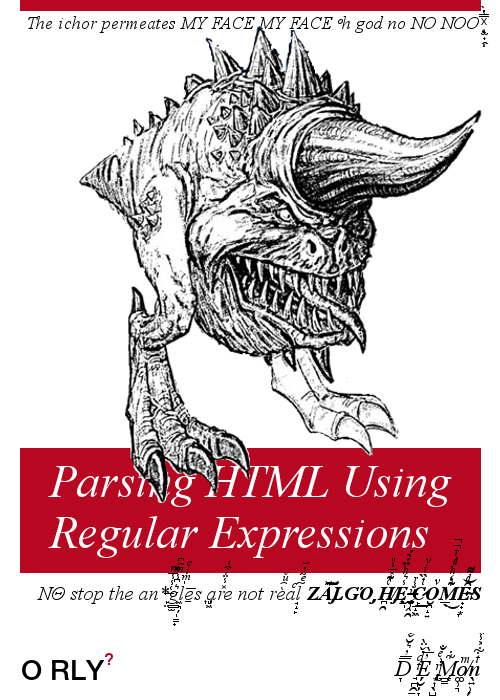 Luckily, Regular Expression - Regex come as a hero to solve those kind of problems: find, input validation… As a confirmation for the usage of Regex, every programming language supports Regex for string operations. Regex is an efficient tool to solve that problem; but it comes at a price. It is really hard to read and understand (but not hard to learn). First try to read the example below. Regex solve the string operation problem; but how about the problem of Regex? Fortunately, it can be solved with Verbal Expressions. Try to look at this example. The URL must start with either “http” or “https”. The URL must then have “://“. The URL can have anything following “://“, as long as is not a space. The generated Regex from the above code is: /^(?:http)(?:s)?(?:\:\/\/)(? :[^ ]*)$/. A bit diffenret but the functional is the same. You can find the implementation of Verbal Expressions in several languages here. VerbalExpressions solve the biggest probelem of Regex. 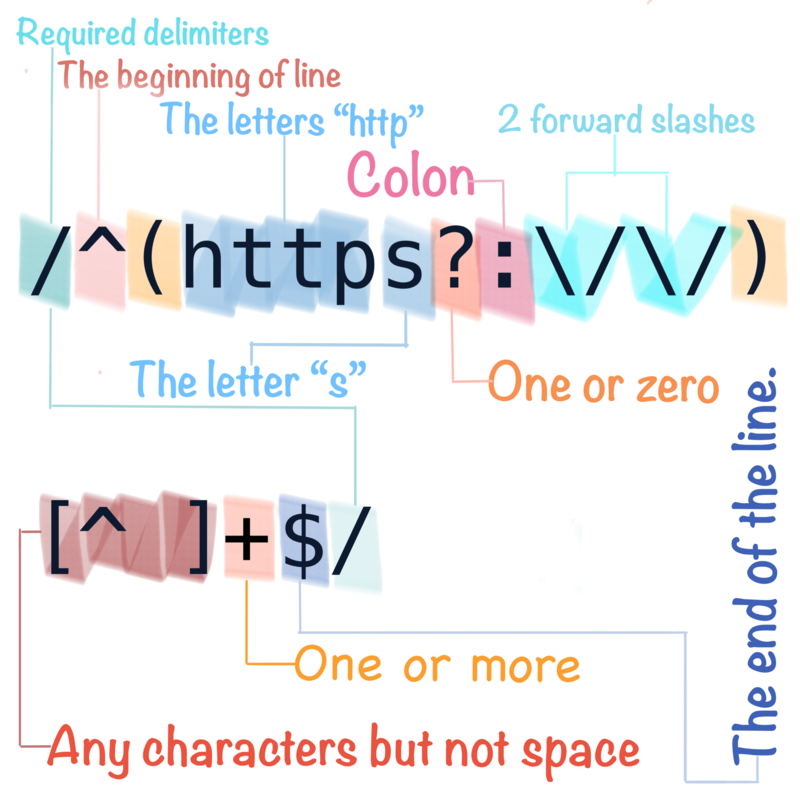 It is readable and easy-to-understand regular expressions. In my opinion, the transition from Regex to VerbalExpressions is great as the movement from SQL to ORM. Anyways, VerbalExpressions still have some drawbacks. You need to install a new library to your project, sometimes it is quite painful (e.g. you client, manager… don’t think it’s neccessary). In that case, you can go to VerbalRegex; write the code and it will generate the Regex for you. Try this tool by accessing verbalregex.com. 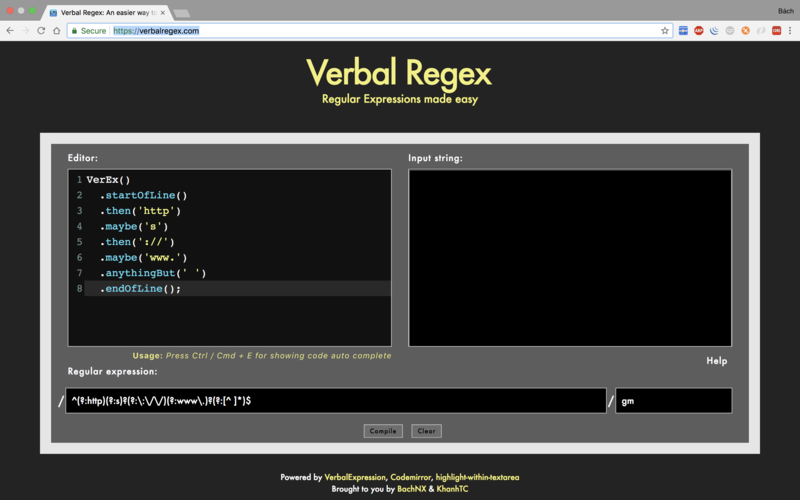 VerbalExpressions is not a replacement of Regex; but an easy way to write readable Regex. It can ease the pain of Regex, and actually make writing expressions fun again. But keep in mind that Regex still seems to be the best choice in some complicated cases.